WorldWifi is a decentralized online platform that offers WIFI connection at free of cost all across the globe. The users can be able to access the wifi service of world WIFI from anywhere in the world. 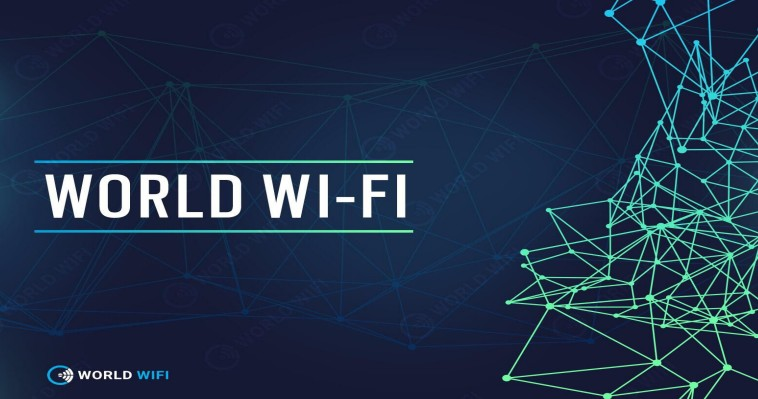 It uses the technology of blockchains for its operation and it was launched as a result of the collective efforts taken by the world wifi team. It operates with a variety of private residential routers. Ilya Yashin is the founder as well as the chief executive officer (CEO) of this platform. Yan Sepiashvili is the co-founder along with Ilya. It has approximately around 100 partners and 100 employees with branches in around 80 cities. Also, it has 14,000 open networks all around the world. Its partnership concerns include Radius wifi, Adrenta, and Quantus technical solutions and many more. Internet service providers and so on. When a guest user wants to access the free wi-fi service, he should view a short video advertisement, so that then he will be prompted directly to the internet access page. The tokens of world wifi are usually termed as WeTokens, where the value of 1 WT is equal to 0.110 US Dollars ($0.110). 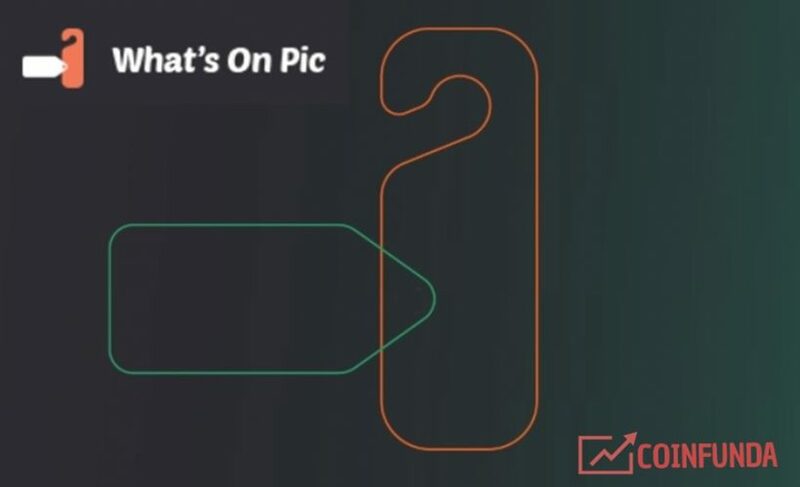 The token price is not constant since it fluctuates according to the amount of accumulated information (or data) and the number of users connected to the network. These tokens are utility tokens, which are used particularly for making transactions in the world wifi platform via the exchange of cryptocurrencies. Total amount of WT allotted for sale purposes is 258,000,000. Percentage of funds allotted for meeting the administration based expenses is 0.5%. It helps the advertisers in reaching their efficient target audiences. It helps the router owners in making extraordinary profit rates by the process of resource sharing. It authorizes the guest users to have free internet access. It offers a pre-sale bonus of approximately 15% to its ICO investors. It accepts cryptocurrency payments in bitcoins (BTC) and Ethereums (ETH). It gives its users an opportunity of earning cryptocurrencies by displaying advertisements across the internet. ICO is being organized to raise funds for the development of World Wi-Fi project across the world and for engaging the community. PRE-SALE and the TOKEN SALE contributors with over 15 000$ funding will get exclusive invites for retaining the profit without commissions.